“James and the Team Clean crew have done a fantastic job cleaning the windows of my wine shop (Wine Xing). This is no easy task as there are bottles of wine right next to the windows and they have to pick their way around the obstacle course I call my store. They arrive when they say they will, are very efficient while working around a store in operation and the results are great. They also clean the mirrors in my wife's Yoga studio and they really sparkle without any streaks or smudges. 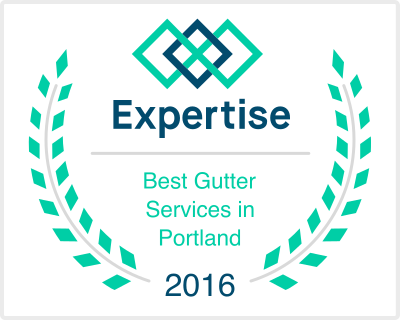 James and the crew have been doing my windows, gutters, and power washing for several years now. They do a great job and I recommend them to anybody. Very timely, very professional, very reasonable and very friendly!! My windows are sparkling clean! I appreciated the reasonable price for doing three levels of windows, being able to squeeze me in on fairly short notice, and Amy's professionalism as she coordinated the job. The cleaning crew did a great job, were respectful and appropriately friendly, and put everything back in place that needed to be moved to reach the windows. Since they left I've been asking myself "Why didn't I do this before?". Team Clean came over to the house to clean the exterior windows. Not only where they on time, but there service and professionalism was outstanding!! Windows where clean in a timely matter and young man was very friendly. Thanks Team Clean for your wonderful work. I have used Team Clean to wash my windows, clean my gutters and to hang Christmas lights on many occasions. James & Amy are amazing at what they do and the work is amazing!